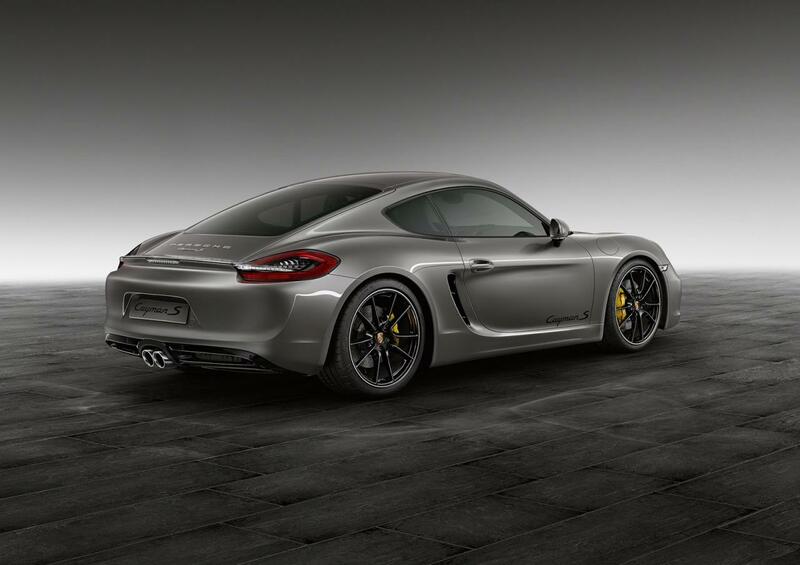 Porsche Exclusive released photos and details on a special model based on the Cayman S. The Porsche Agate Grey Cayman S is a bespoke version of the sports coupe which brings no power improvements but some nice aesthetic touches. 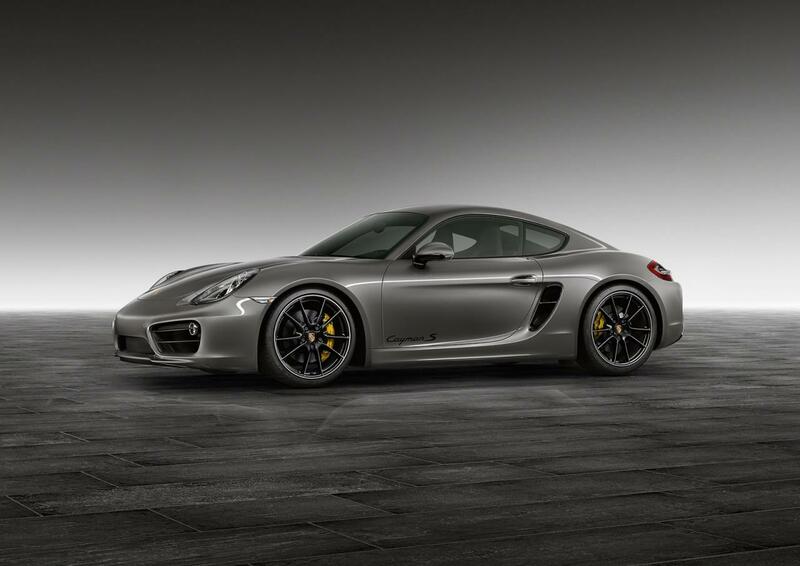 As its name suggests, the German car benefits from an Agate Grey finish, new alloy wheels with contrasting yellow calipers, smoked headlights and gloss black inserts. A sports exhaust system can be found in the back while a revised suspension lowers the ground clearance by 20 mm. 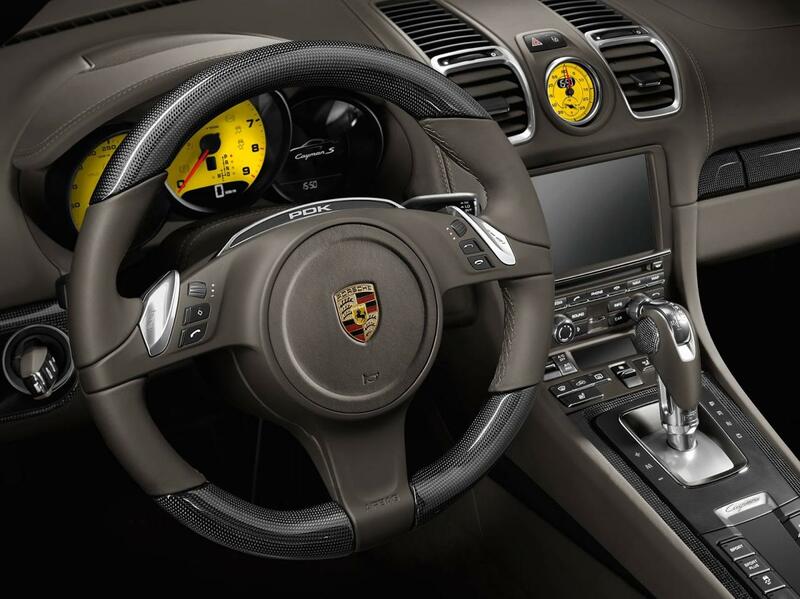 Under the hood sits a standard 3.4-liter six-cylinder unit producing 325 horses for a 0-100 km/h sprint in 4,7 seconds. 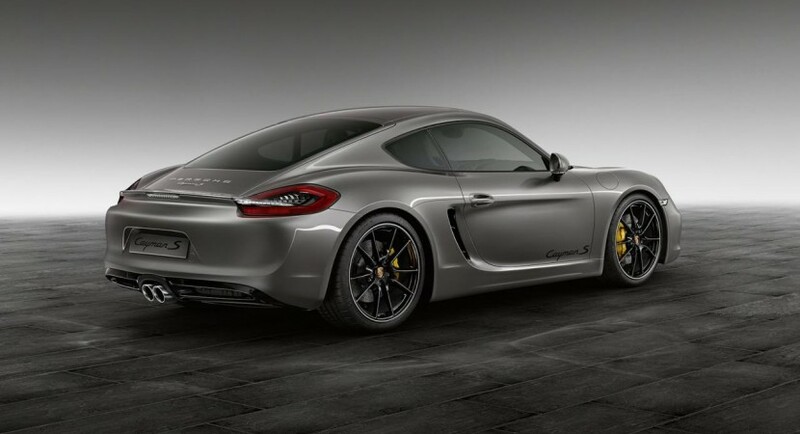 The top speed also is the same as the stock Cayman S, namely 283 km/h. 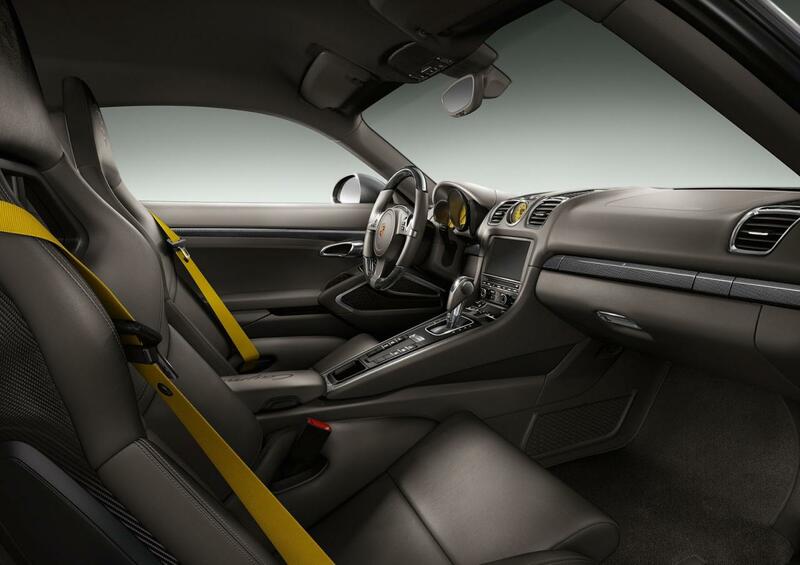 Inside, Porsche Exclusive offers the same color scheme with black leather seats, yellow safety belts, carbon trim for the door panels and steering wheel. The instruments also receive a yellow finish in order to make them stand out even more.